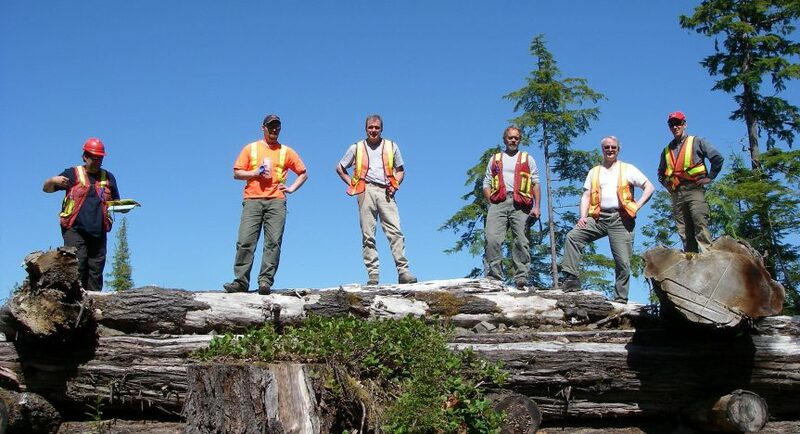 In 2004, the Forest Practices Board released its special report on the implementation of biodiversity measures under the Forest Practices Code of British Columbia Act. This study considered a wide range of measures described in the Biodiversity Guidebook and the Landscape Unit Planning Guide, including landscape-level, spatially-defined conservation areas which include wildlife habitat areas (WHAs), ungulate winter ranges (UWRs) and old growth management areas (OGMAs). At that time, the Board found that progress in establishing these areas varied widely across the province. These conservation areas continue to be a key aspect of the province’s biodiversity strategy under the Forest and Range Practices Act. They serve to protect either representative samples of ecosystems, or elements of particular species’ habitats and are generally applied outside of parks and protected areas. As part of the Identified Wildlife Management Strategy (IWMS), WHAs are established to protect critical habitat for species affected by forest and range practices. UWRs are areas necessary for the winter survival of certain ungulate species. OGMAs protect examples of old forest ecosystems and provide the framework for landscape level conservation.